THE Department of Trade and Industry (DTI)-Central Visayas surpassed its target of P3 million with P10.29 million in sales during the annual Sinulog Fiesta Fair 2019. With this, local government units that were hit by Super Typhoon Yolanda were able to generate income for their communities that continued to rebuild from the onslaught of the calamity. Local traders in northern Cebu like the City of Bogo, and from the municipalities of Bantayan, Medellin, San Francisco, San Remigio, Santa Fe, Tabogon, Tabuelan, and Tuburan were given chance to showcase their products. "The agency attributed the sales to the number of exhibitors that was higher this year compared to last year," DTI Provincial Director officer-in-charge Esperanza Melgar said in a press release. 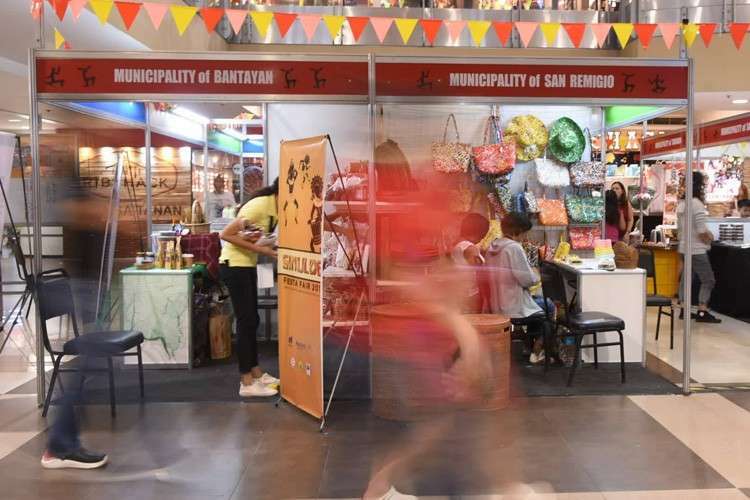 The high-foot traffic within the SM City Cebu mall also made it possible for the public to buy different local products sold by micro, small and medium enterprises (MSMEs) from the cities and municipalities of Cebu as well as from other regions. Police and Cebu City Government officials estimated the crowd to be at 3.5 million locals and tourists for this year. Sales of the 2018 Sinulog Fiesta Fair were also relatively the same as last year, amounting to almost P11 million. Thirty exhibitors were from the Processed Food Sector, two were beneficiaries of the Agrarian Reform Beneficiaries Organizations (ARBOs), while two MSMEs are from the agricultural sectors: Cacao and Coffee. Seventeen exhibitors were from outside Cebu, namely, Agusan del Sur, Baguio City, Bacolod City,-Bohol, Davao City, Dumaguete City, General Santos City, Negros Oriental, Palawan, and Zamboanga City. The trade fair was supposed to open from January 10 to January 27 but was extended on the 27th because of the reported commercial demand of products that has generated greater sales. Now its 16th year, Sinulog Fiesta Fair is organized annually by the Department of Trade and Industry in cooperation with the Cebu City Government, Cebu Chamber of Commerce and Industry, SM City Cebu, and Sinulog Foundation Inc.